Kaitlyn is the art director, designer, and owner of TheCrownFox. She works with successful, driven creative entrepreneurs - giving them cohesive, clean, and compelling visuals for their business. Her goal is to give her clients back their time, so they can step into the CEO role of their business and not get caught up in the details. Her client list includes coaches, developers, copyeditors, boutique agencies, photographers, and more. She specializes in building out brand collateral and upkeep tasks - blog graphics, social media graphics, etc. as well as course materials, launch related visuals, workbooks, and more. 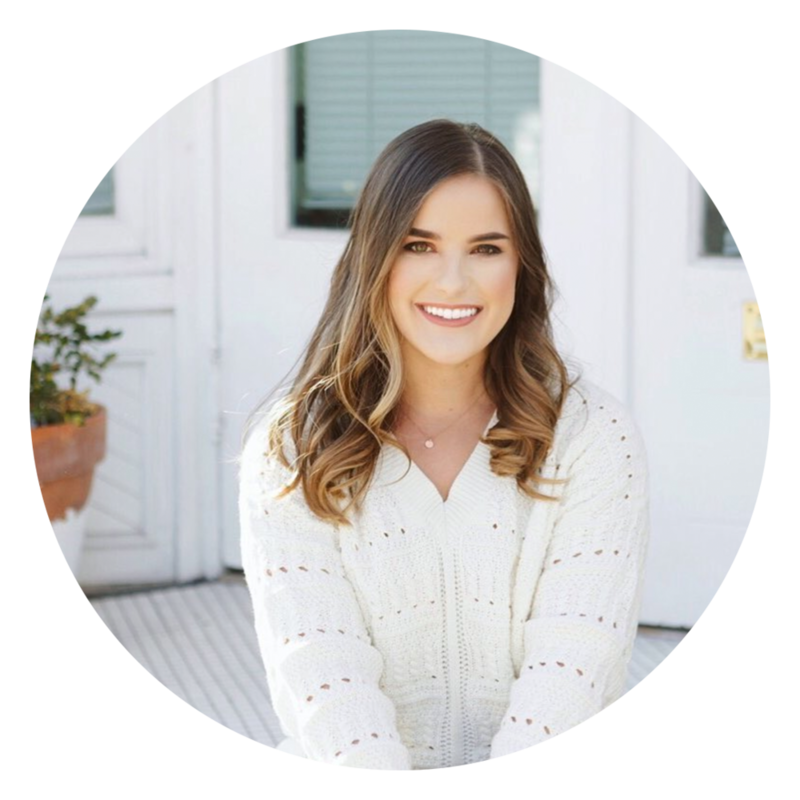 When she's not designing for her clients, Kaitlyn is helping the next crop of creative entrepreneurs create effortless business that they truly love through her podcast and free Facebook community, The Effortless Entrepreneur. Kaitlyn currently resides in Charleston, South Carolina (and will gladly show you around when you visit). In her spare time, Kaitlyn is moonlighting as head taste-tester at @kaleandcocktail (on Instagram), and snuggling her two kittens Montenegro and Fernet.